Hospital beds must be adaptable for a number of patients and their conditions, meaning carers will need to add accessories to the bed to ensure the best treatment can be provided. 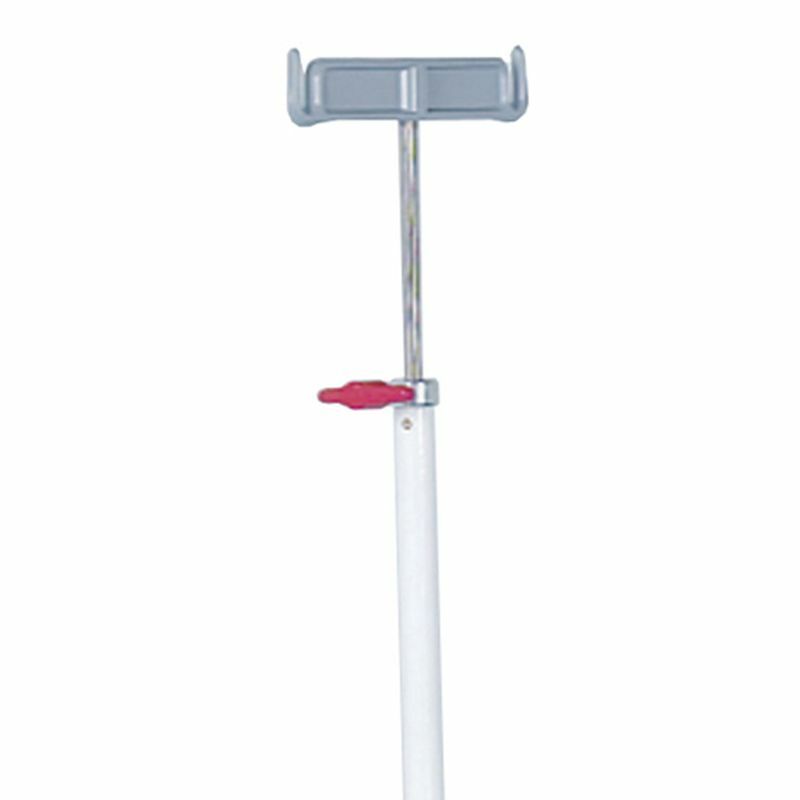 The Sidhil Hospital Bed Transfusion Pole is one such addition, designed to connect to beds with metal frameworks. The transfusion pole has two IV drip-bag attachments and is adjustable in height to ensure it is suitable for a range of requirements. Ensuring there is as little clutter as possible in a patient's room is crucial to providing a safe care environment, so any opportunity to combine equipment should be taken. 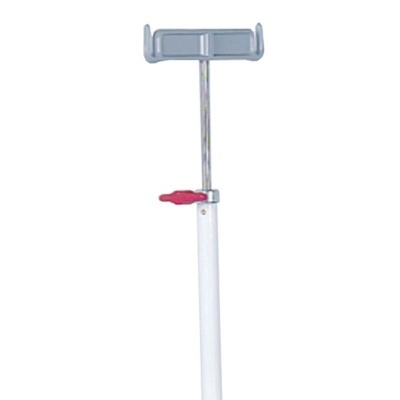 This Transfusion Pole combines with the framework of the patient's bed, providing two pieces of equipment in one. Please be advised that the Sidhil Hospital Bed Transfusion Pole is usually delivered between 1 - 2 weeks of your order being placed. We would advise you to consider this delivery estimation before placing your order and apologise for any inconvenience that this may cause. For more information, please contact our Customer Care Team at 020 7501 0592.